No body likes to talk about body hair hair do they? It’s a bit of a weird subject to talk about really as it's one people are a bit opinionated on. I have tough, coarse body hair which means I constantly have to shave my legs, under arms and well yeah use your imagination. You've seen the rate my eyebrows grow, just imagine that all over my body. Sick of all the razor burns on my under arms and fed up with the fear of having to remember to shave - Haven't we all had that moment before? I recently went and got my under arms lasered at Nu Cosmetics Clinic Liverpool. Laser hair removal changes the structure of the hair which inhibits growth . The laser used at Nu Cosmetic Clinic is a medical grade laser and I'm told one of the best on the market. I’ve had friends who have bought deals for Laser Hair Removal from dodgy looking places Groupon and all they’ve done is complain that it hadn’t worked. However I noticed a big change with just one treatment after my session at Nu Cosmetics. I wasn’t really sure what to expect but whatever I did expect it was nothing like that. The treatment took about 15 minutes for both armpits and pain wise it was very minimal. Less pain than waxing but a more prolonged sharp sting pain which went away almost immediately. Sort of like tweezing but doesn’t take as long? Things do get a little smelly because the hair is burnt off by the laser. But overall things were pretty minimal pain and over before I knew it. Within two weeks the hair under my arms had totally changed in texture and colour. It takes a lot longer for it to grow though and it’s a lot lighter and finer than previously. I was amazed that my coarse, thick hair actually changed with just one treatment. I plan on going back for a followup session to further reduce my under am fuzz. I’ve gone from shaving my armpits almost everyday to once a week sometimes I can push two. With further treatments growth will be prevented all together. Impressive huh? 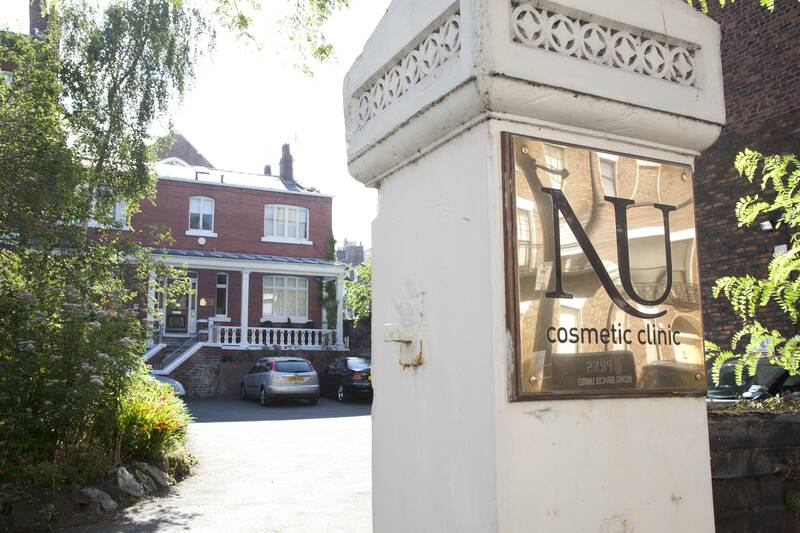 I’d highly recommend Nu Cosmetics Clinic Liverpool which is their flagship clinic. I found them to be professional, clean, modern and very private. 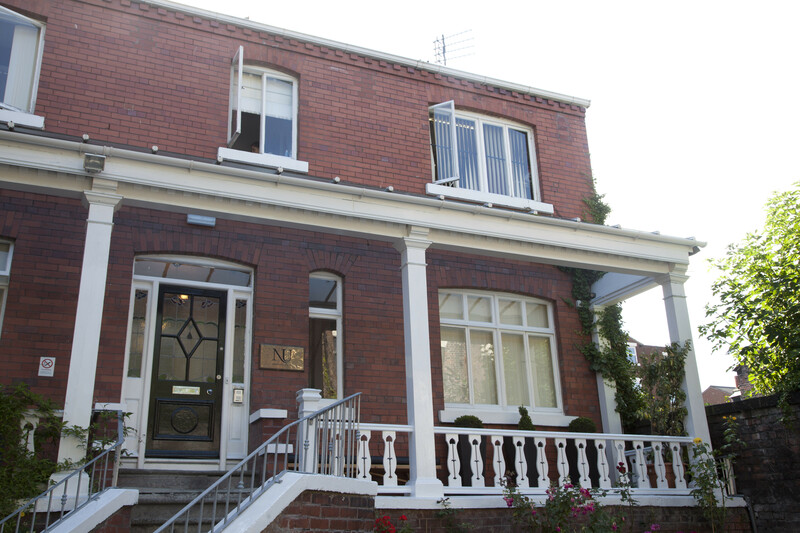 The staff are friendly and informal and make you feel at ease without pressuring you into things you don't want. My therapist was helpful and full of tips and happily answered all my questions regarding the treatment and it's effectiveness. I felt very reassured and in good hands. Lasering isn't as scary as it might sound!